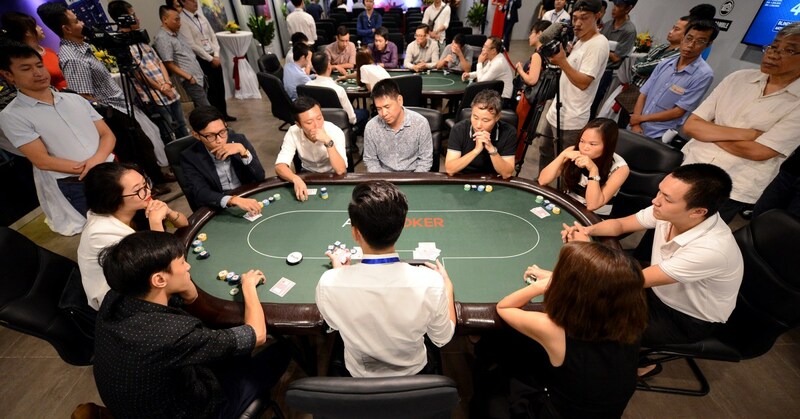 "We've been discussing with government officials to understand our industry, understand how we manage the casino, and effectively implement social protection measures," said CEO Marina Bay. Said Sands. George Tanasjevich, CEO of Marina Bay Sands, Global Development Director of Las Vegas Sands (LVS), discusses the Las Vegas Sands project in Vietnam. George Tanasjevich: I think it is important for Vietnam to collect all the necessary information and ensure that you are looking at the facts rather than the inferences. And if Vietnam starts out this way, you can have a good debate to make the right decision. To my knowledge, the current controversy over casinos is related to social issues. Singapore can provide Vietnam with a good model for research, because it has been very successful in creating a social security system designed to prevent too many people from coming to the casino. Some groups are also prohibited from participating in these activities. 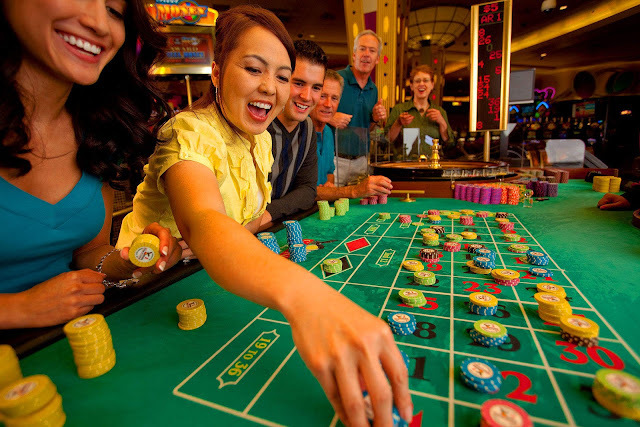 In Singapore there is an entry tax system whereby Singaporean citizens must pay an entrance fee to enter the casino for a certain period of time (for example, SGD 100 for 24 hours at the casino). Clearly, there are many issues that a new market like Vietnam could consider and integrate into the casino regulatory system. Vietnam needs to decide how to make adjustments. There may be some things like Singapore and there may be other things. As an experienced operator, however, we are ready to engage in discussions with the government on ways and means to ensure that Vietnamese people feel comfortable with the type. Resort complex as well as achieved positive results when deployed.